We know that trends change with every passing day. Similarly, our way of dressing is also experiencing various trends. With every rising day you get to see new fashion in your way of dressing. Today, we will be discussing about yet another trend which has gained popularity among girls and women in a very small period of time. Yes!!! 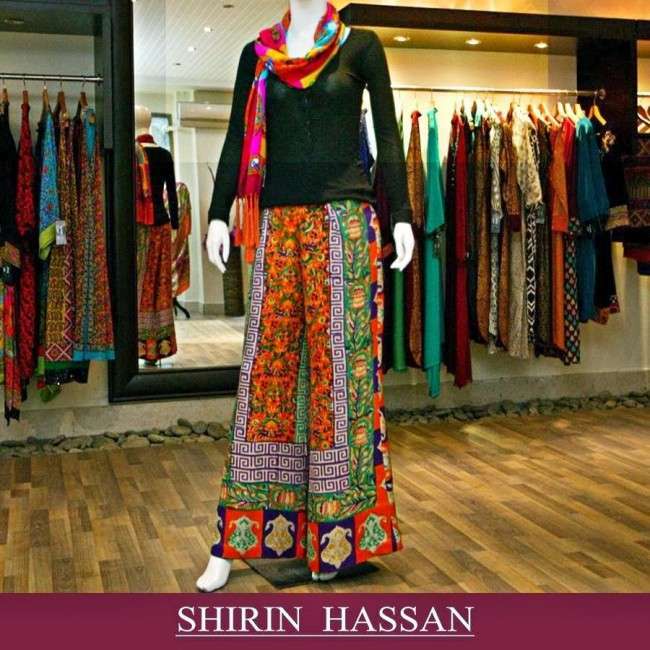 I am talking about the trend of Palazzo Pants. 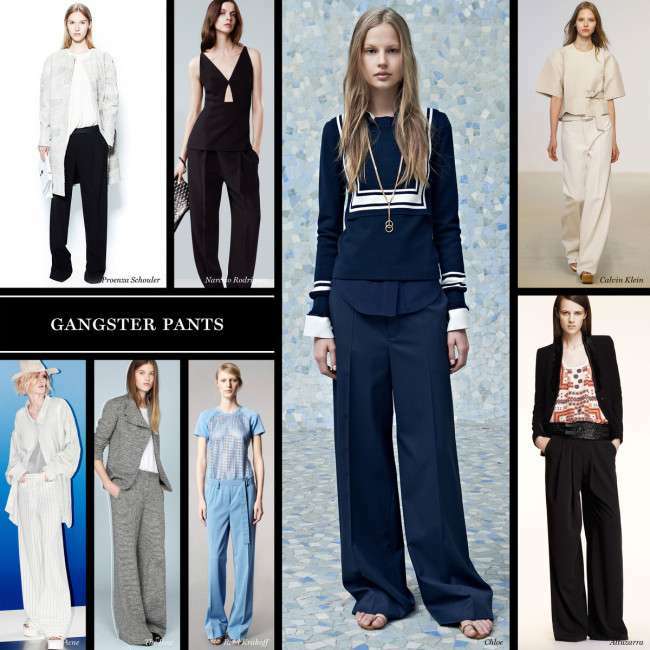 Palazzo pants are new highlights of the fashion industry. Today you see every young girl and women wearing it. 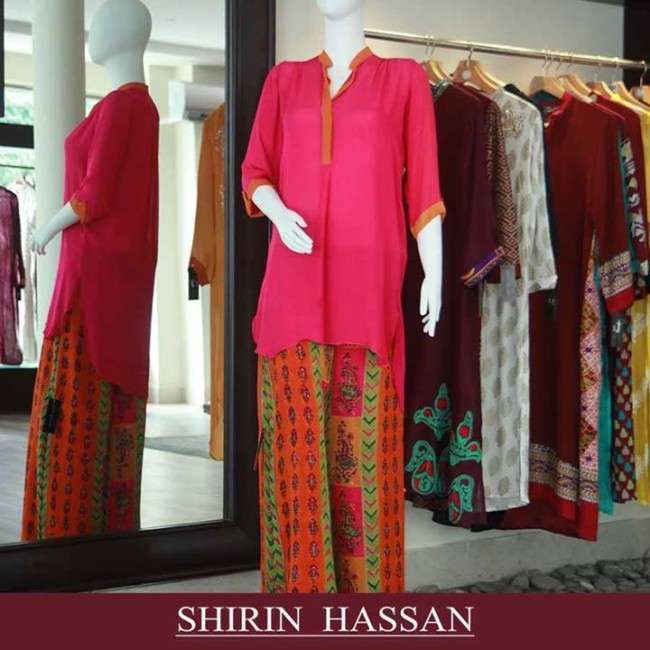 So today we bring out the latest yet most awaited Collection of Palazzo Pants with Short Shirts 2014. As we know that Valentine’s Day is coming so, every girl would want to look lovely and is in a state of confusion about what to wear. 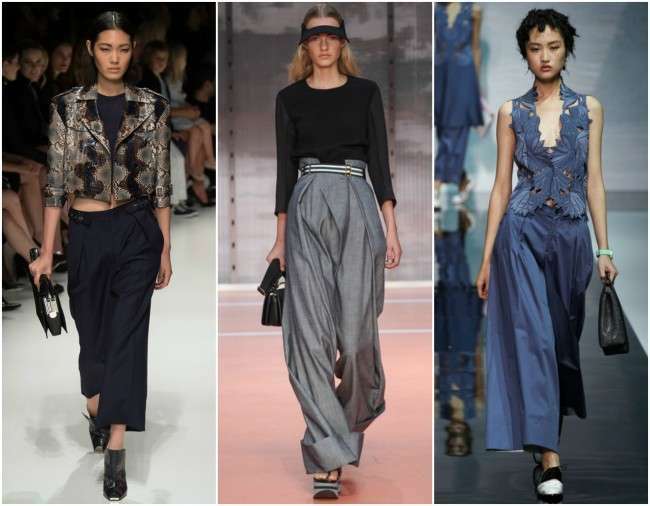 So this post will solve your issue as there is no better option than wearing a Palazzo pant with a short shirt. This would be a perfect outfit. 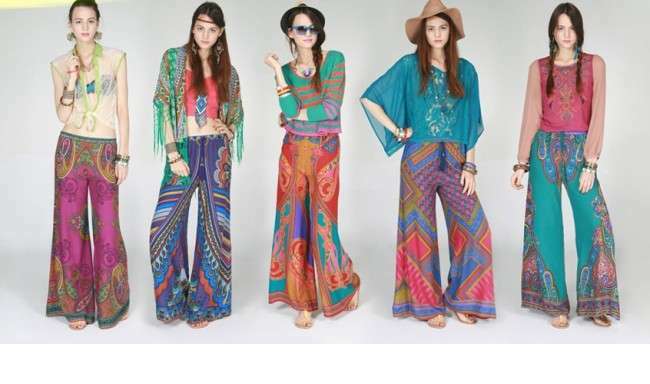 However, girls who don’t like wearing short shirts may wear the same palazzo pants with long shirts. And this is the beauty and flexibility of this outfit that, it can be worn both with long and short shirts. Some time back trousers were on its peak but today you see palazzo pants every where. They can be worn by girls and women of every age and they suit them well. This gives them an elegant and graceful look. Whether you are short or tall this dress will be perfect choice for both casual and semi formal events. However, for formal events a fancy shirt may do your job with it. So, scroll through this amazing collection and choose on these outfits for your next occasion preferably it can be your Valentine’s Day party. But don’t forget to share your precious comments with us.